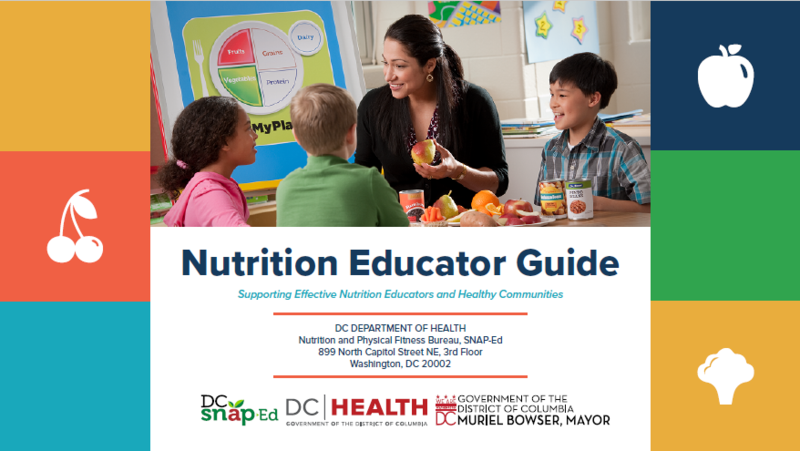 DC HEALTH Nutrition Educator Training Toolkit – N. Chapman Associates, Inc. 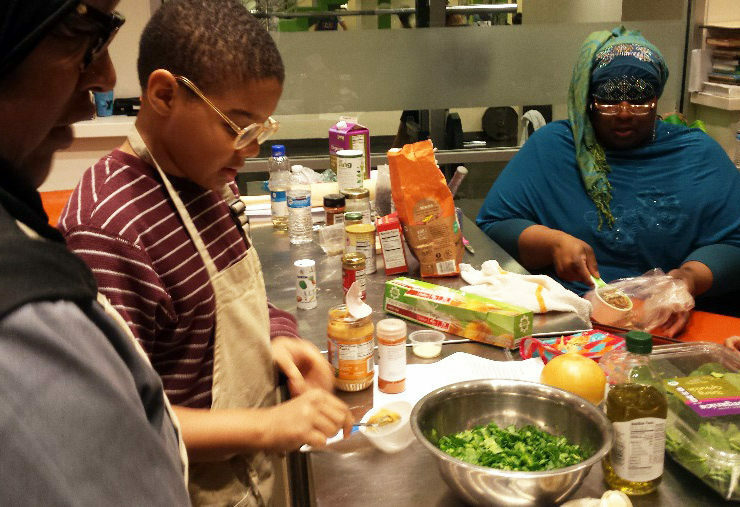 The Nutrition Educator Training Toolkit is a free resource that provides instruction on how to conduct effective nutrition education and support healthy communities; it is not a nutrition curriculum. Each component of the Toolkit will help nutrition educators plan, deliver, and evaluate nutrition and food education sessions. Nineteen nutrition educators from diverse backgrounds piloted the Toolkit and provided feedback used to inform revisions prior to release in 2018. 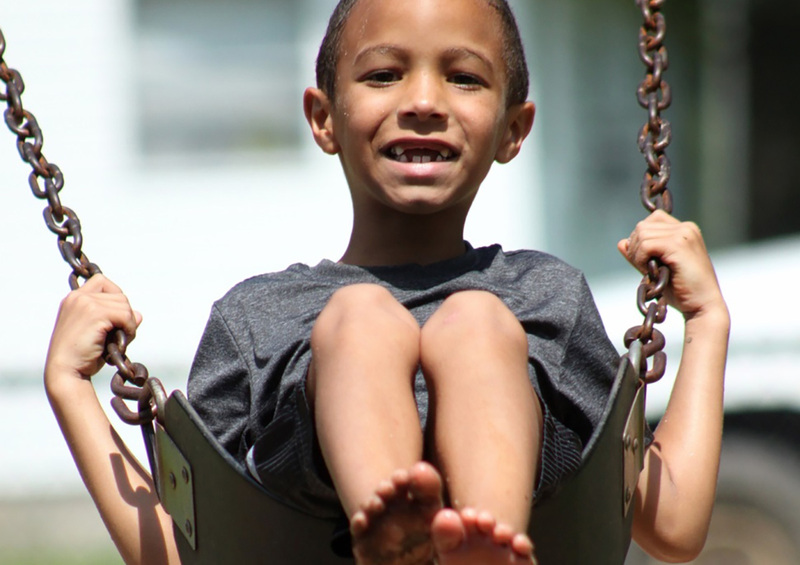 ABCD has established well-connected multidisciplinary teams citywide and ward-wide to make referrals across disciplines and preventive and clinical services.